Home Hotels and Resorts D’ Leonor Inland Resort, A Place to Be! D’ Leonor Inland Resort, A Place to Be! 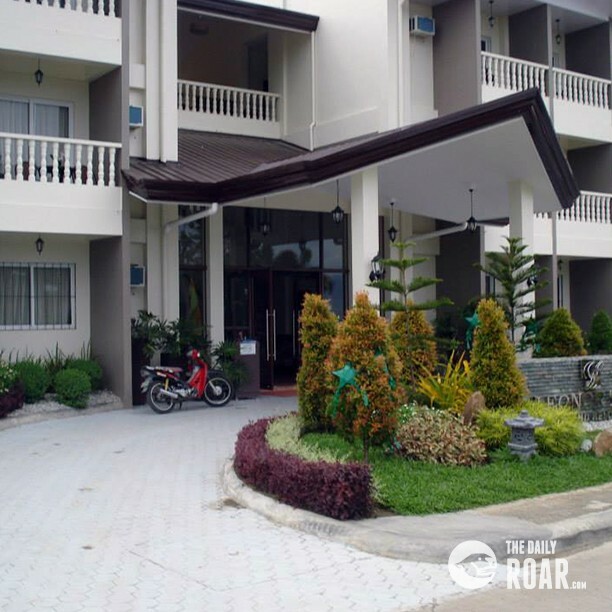 In the heart of Davao City lies the 26-hectare inland resort and adventure park, D’ Leonor Hotel Inland Resort. This fun-filled place is located at Purok 5, Barangay Communal, Cabantian, Davao City. 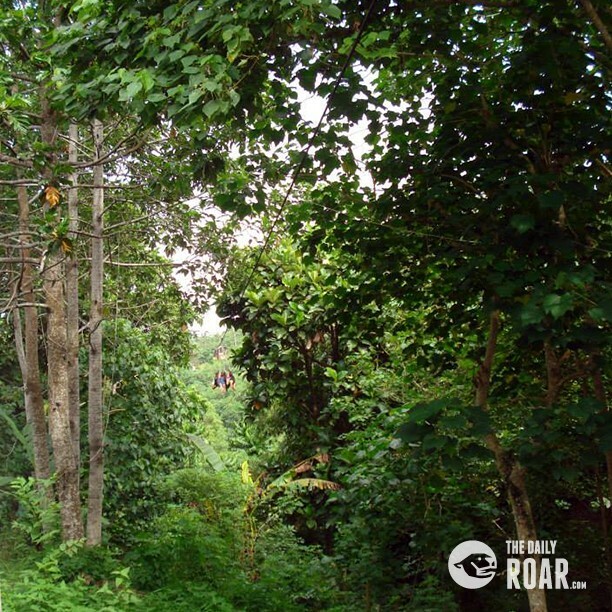 It only takes 20-minute ride from downtown and about 15-minute ride from the Davao International Airport in Sasa. 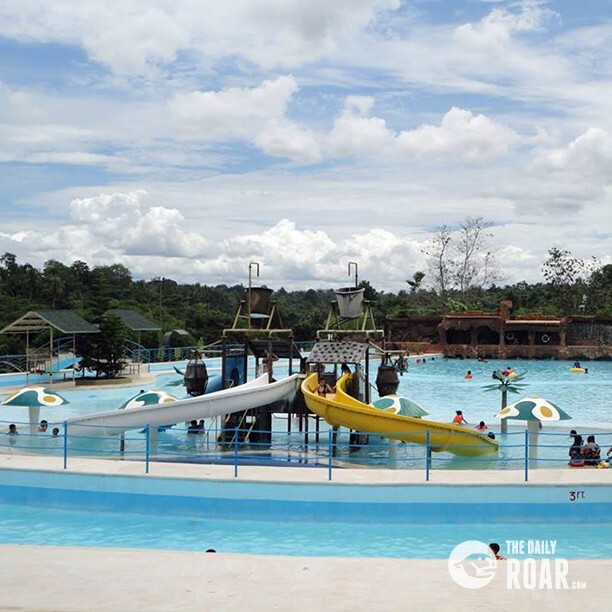 This place is regarded as the biggest inland resort and one of the newest attractions to the long-list adventure parks in metro Davao. There are numerous things to do that will suffice your adrenaline cravings, they offer exciting amnesties such as their famous Wavepool, the pride of the resort where you can dip and plunge to your heart’s desires. It has about seven feet deep and can accommodate 300 persons in all levels. 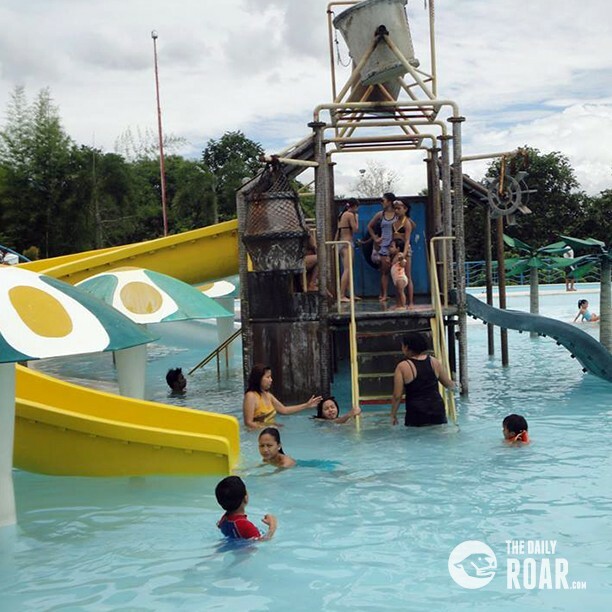 You must also try their Raging River section that you will surely enjoy the wrath of waves. To hype your excitement, they have Jacuzzi and gigantic pool slides. The resort’s water park is incredibly an impeccable choice for smearing the infuriating heat of the sun. You can have a race on their 600 steps stair or partying at their clubhouse. You can also experience their fish ponds, carnival, wishing well, mini zoo, or have a family picnic with the stunning view of Mount Apo. 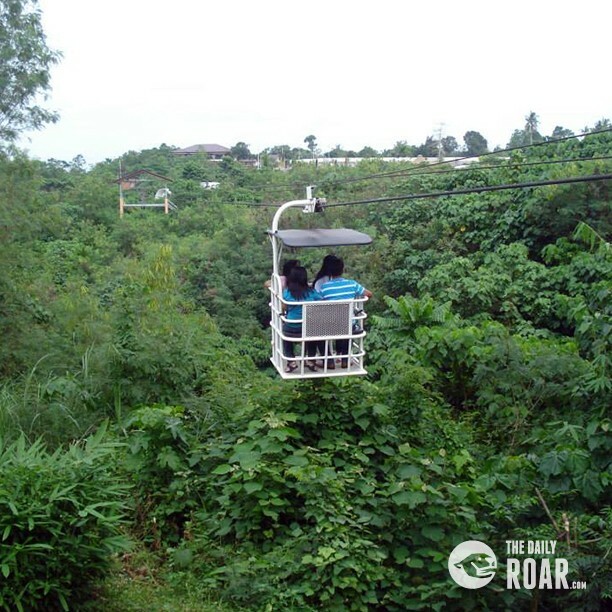 The adventurous guests will be particularly enamored to their activities such as the 460 meters long Zipline that gives its riders an amazing view of the green scenery of the forest below. There are also must-try activities namely surf package, hanging bridge, cable car, and trekking section. The resort caters luxurious cottages, villas, hotel, function halls, airconditioned chapel, tennis/basketball/badminton courts, and restaurants; no wonder it is one of the premier tourist destinations in Davao City. While preserving its natural beauty appropriate for relaxation, witness their staffs’ signature hospitality. Their rates and fees are quiet expensive but reasonable. 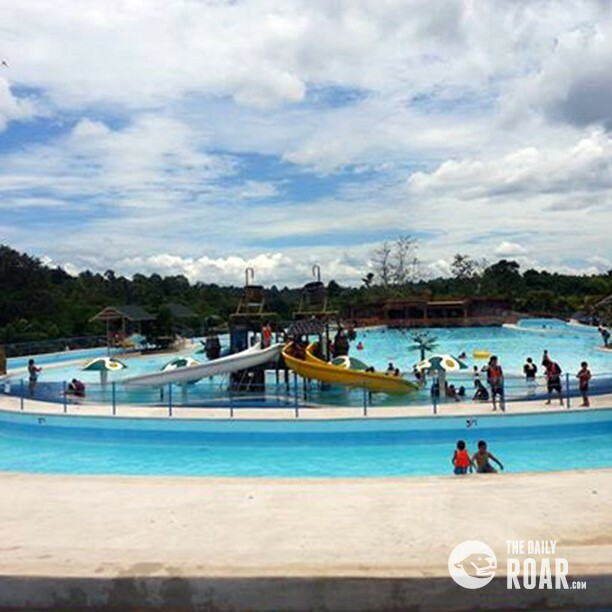 The Entrance Fee is just Php 50.00 and the Waterpark usage is charged Php 250.00. The House for two persons is scaled upto Php 2,800/ day. Their famous Zipline costs Php 250.00 for adults and Php 150.00 for kids. There are also additional fees if you want to use their other facilities.